It's less than two days since high profile couple Pippa Middleton and James Matthews tied the knot but already all thoughts have moved towards arguably the most relaxing aspect of every wedding: the honeymoon. Reports are that the bride and groom are set to take a week-long holiday in a remote French Polynesian island once owned by actor Marlon Brando, before enjoying a few day's peace and quiet in a hunting lodge near the Matthews' family grounds in the Scottish Highlands. The couple are said to be jetting off to the luxury resort The Brando on the island of Tetiaroa, which sits on one of a dozen small islands that surround a spectacular three-mile wide lagoon. 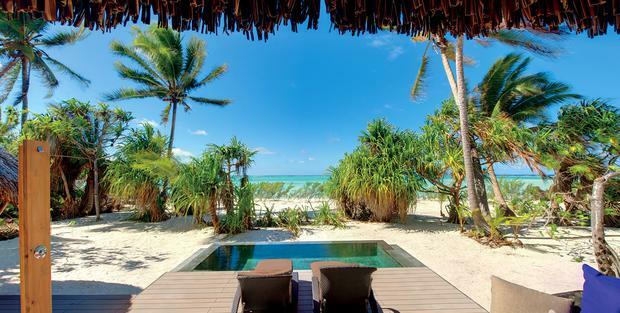 The unique resort features 35 secluded villas with private pools on white-sand beaches. It counts two restaurants serving Polynesian-inspired dishes, East/West fusion and classic French cuisine among its facilities, as well as a luxurious spa and wellness centre, an organic garden, a lagoon-view bar, an infinity-pool beach bar, a library and cultural centre and an environmental research station which offers guest programs. Access is by a 20-minute private plane flight from Tahiti and while there guests can snorkel or dive with tropical fish, sail in the lagoon, paddle board to a neighboring island or kayak above the surrounding coral gardens. The island became the home of legendary actor Marlon Brando, who is said to have fallen for its idyllic setting whilst filming Mutiny On The Bounty in 1962. 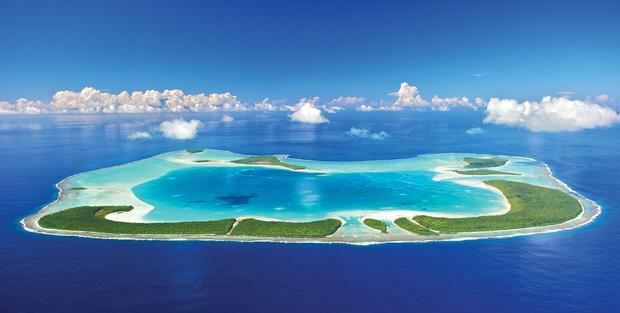 He later purchased the island and lived there with his French Polynesian wife, Tarita. 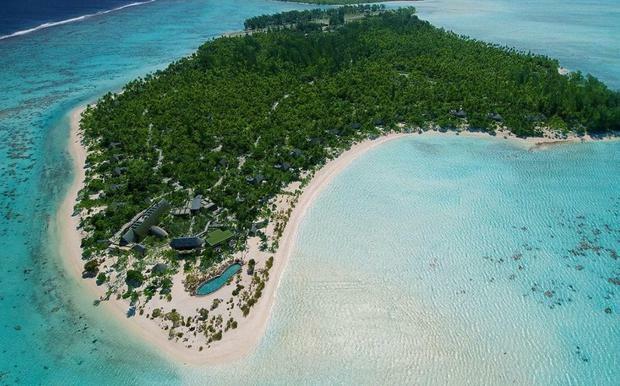 Following Brando's death in 2004 the luxurious eco-resort The Brando was esatblished. 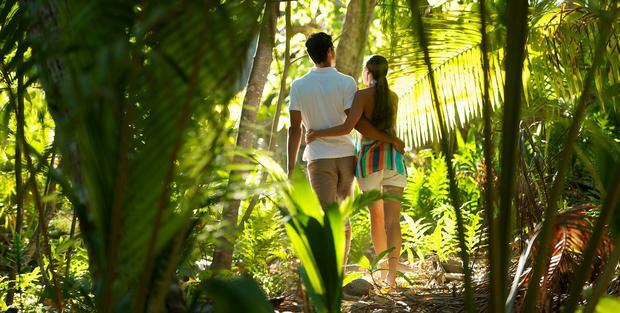 According to sources the bride and groom are very much looking forward to spending alone time together in their two very different honeymoon locations. “Pippa was very heavily involved in the organisation of the big day," a source told The Sun, "and they’ve decided on two very different honeymoon breaks — first to a stunning island out in French Polynesia but then to Scotland because it’s a special place for both of them." Is this the dress Pippa Middleton wore for her wedding reception?